The year was 1990. I was working in mainstream advertising. Shooting commercials for Madison Avenue shops that wound up on Super Bowls, Academy Awards, Olympics, and prime time. There was some prestige, but no accountability. And there was a strange new type of advertising brewing. Long commercials. They were tacky and cheesy, yet captivating. They invited people to call and order unique products they could not get anywhere else. They were called infomercials. I snuck out, under cover I thought, to attend a conference at the Mirage in Las Vegas for a group called NIMA. It stood for National Infomercial Marketing Association. I snuck because I did not want my ad agency clients to know I was there. It would somehow tarnish my cool image. Yet, somehow, I wound up in People magazine. My cover was blown. I was now, whether I liked it or not, part of the infomercial business. There was a vitality and spark about the NIMA people that didn’t exist with the Madison Avenue crowd. I met all sorts of people and didn’t fully understand what they all did. But I collected hundreds of cards and networked. And gradually some of those people started to hire me to produce their infomercials. It was exciting and scary because they knew right away how many people were calling and ordering. The immediacy was incredibly exhilarating. I lived a double life for several years, shooting Madison Avenue spots while sneaking around with the infomercial crowed. I just could not pull myself away from them. It was like driving on the highway and seeing an accident, the blood, not wanting to look, but somehow not able to turn away. And I always looked forward to those NIMA conferences. I became a member. I went to all the conferences and met more and more amazing people. We networked on the show floor, in the hallways, in restaurants, in the airports, on the planes. In fact, I met one of my largest clients on a plane coming back from a conference. It was fantastic. I worked with famous actors and models, musicians, circus animals, athletes, Doctors, and tons of real people who testified through affidavit that the product they used changed their lives forever and ever. 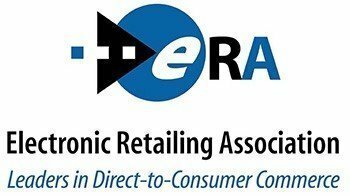 NIMA changed their name to ERA (Electronic Retailing Association) and added more conferences. Miami. Vegas. Washington. Europe. At one point, just after 9/11 in NYC, in a moment of reckoning, I abandoned Madison Avenue and went full throttle into the client direct business. ERA became my best friend. Most of my business came directly through ERA functions. I volunteered for committees, became part of a community, people started to know and trust me, and I started to forge life long friendships. Each year, the ERA dues went up and up. Membership started declining. The shows seemed more and more empty. People did business in suites, in other hotels, bars, many never even came to the host hotel. It all crumbled. I began to feel my dues were more like a charity contribution. And if I really wanted to contribute to a charity, I would send to St. Jude, not ERA. So, with much guilt, I stopped paying dues in 2017. I saw no value proposition and was receiving nothing in return. And apparently I was not the only one. I watched my dear friend ERA die a slow and excruciating death, until its final breath on June 1st, 2018, the day I received an email that ERA was no more. That ERA could not continue operating “in the face of declining dues receipts, fewer sponsorships and an overall shortage of revenue coupled with burdensome expenses”. 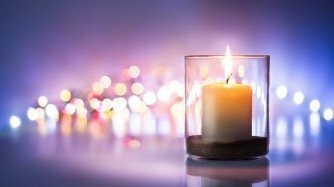 With terminal illness, you know that death will come; yet when it does, it is still a shock. 28 years of friendship. Now death. So final. So sad. ERA failed to keep up with the times. Failed to serve all their members, just focusing on the top few big spenders. Failed to incorporate new technologies and new ways of selling into the equation. They lost their relevance, ran out of oxygen and died. So, as I mourn my good friend of 28 years, I reflect on the good memories, the friends and colleagues, the career that I would not have, had I not befriended ERA. But let’s keep alive the community and camaraderie that was forged through ERA. And let’s do this as an industry together. 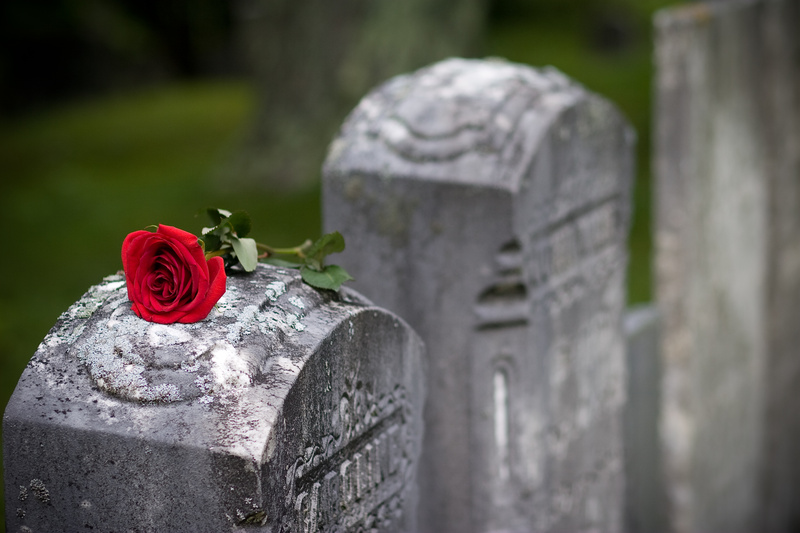 Perhaps this death, as many deaths do, will even bring us closer together as an industry. Good by, old friend. Eternal thanks. I will miss you.